What immediately stood out was the theme of this year’s event – gaming! For those of you who attended, you may recognize our SVP of Audience and Product, David Fortino from a full day of moderating. As moderator for the Demand Gen track on Day 1 of the event, David enjoyed the opportunity to engage with the crowd and introduce speakers and thought leaders such as: Andy Crestodina, Principal, Strategic Director, Orbit Media; Cassio Politi, Director of Content Marketing, Tracto; Viveka von Rosen, Chief Visibility Officer, Vengreso; Tom Martin, Founder, Converse Digital; Bernie Borges, Chief Marketing Officer, Vengreso. 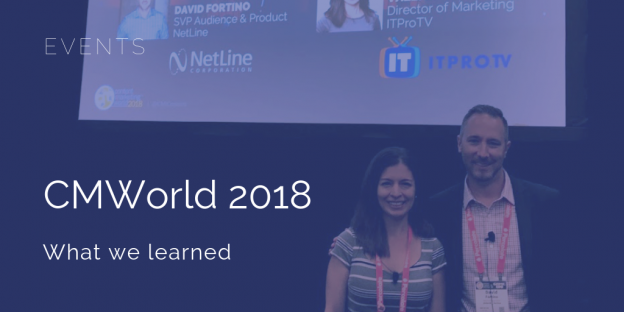 After some water and quick jaunt to a different space within the massive venue, David and Valerie Riley (Director of Marketing at ITProTV) delivered a Lunch and Learn session to a packed house. 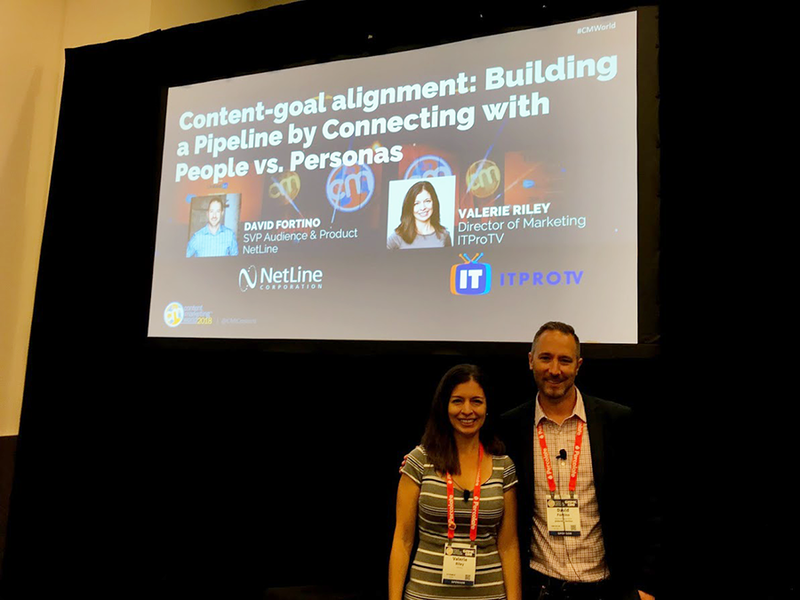 With roughly 100 dining-demand gen students in attendance, David and Valerie discussed people vs. personas; specifically, the session was titled, “Content-goal Alignment: Building a Pipeline by Connecting with People vs. Personas”. 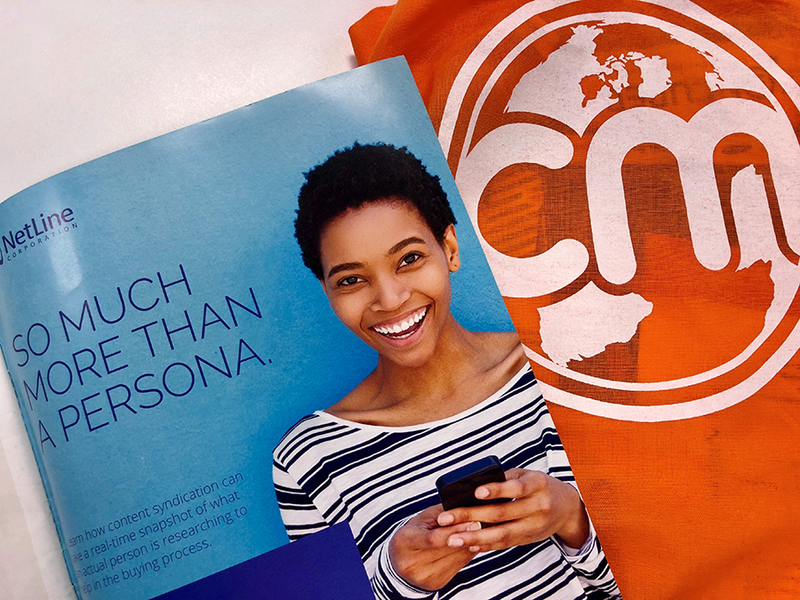 We’re pretty passionate about this subject, not just because we’re people-people, but because the entire content marketing model lends itself so beautifully to hyper-targeted, intent-based connections with individuals who are conducting research. So many content marketers find themselves poring over details while developing excellent content with masses in mind, though aware that only one set of eyes at a time will be digesting the value of their message. It’s the singular reality of content that is luring marketers towards ABM and content syndication. But there’s a lot of vapor and noise in the space making it difficult to implement an intelligent strategy that speaks to just *people*. 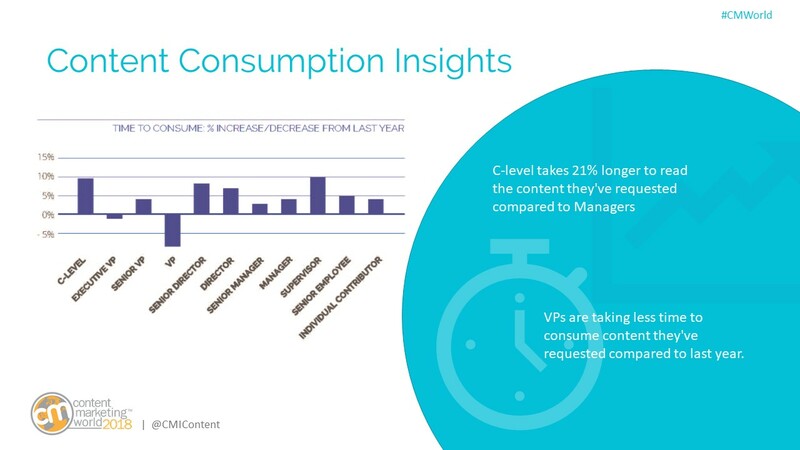 C-level employees are engaged with content but busy – they take 21% more time than managers to consume content they’ve requested. Hello, managers! 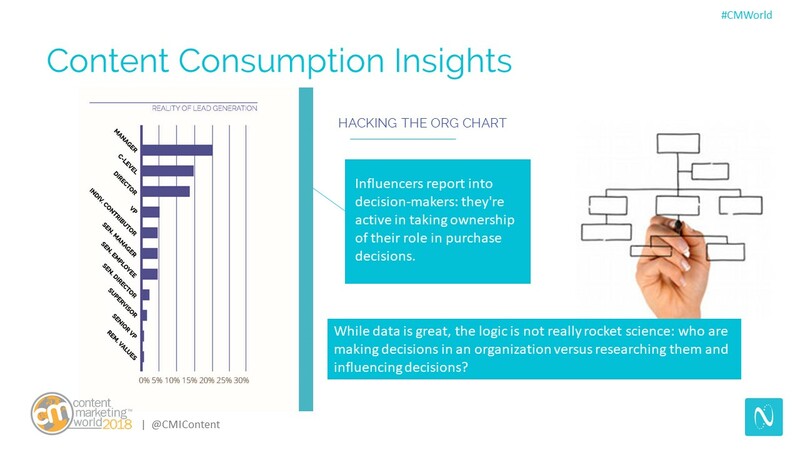 When deploying an outbound content syndication lead generation campaign, it’s helpful to immerse yourself into the average org chart of the company size you’re targeting. Mid-senior level employees are more likely to have influence over decision make and also do the research that supports it. Basically, these are people who are plopping themselves right into the sales funnel by researching and consuming content independently. 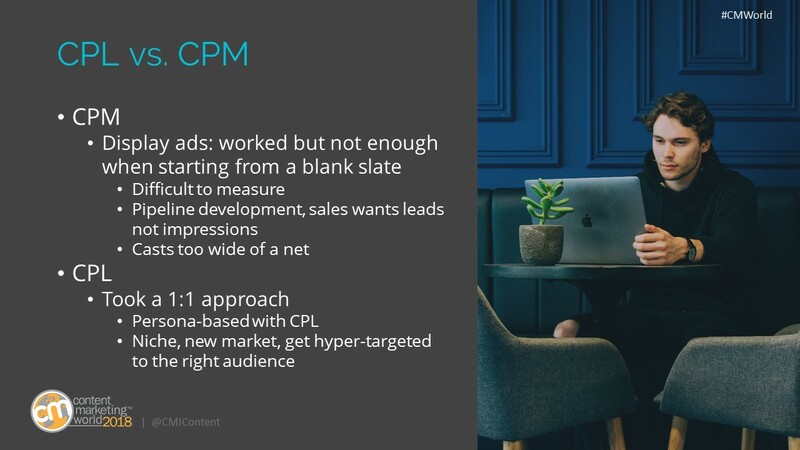 Following on from this data, our pal Val (can’t leave a rhyming opportunity on the table) took the floor to discuss how she and her team at ITProTV deployed a content syndication strategy for the B2B side of their business. Leveraging content to speak to their exact B2B prospects, Valerie was able to hyper-target the niche audience that ITProTV needed to reach. To do this, the cost-per-lead (CPL) basis made the most sense. For the purpose of entering a new space (B2C to B2B), paying per qualified lead was a slam dunk. Valerie explained her method of measurement to determine ROI of content marketing strategies – pipeline generated in a given time frame as well as percent of business closed from that pipeline helps Val understand what’s working and where to tweak. In the first 5 months using NetLine, that figure was 1,560%. After all that talking, it was a welcomed shift to do some listening. Our team spent day two networking and holding down our booth. 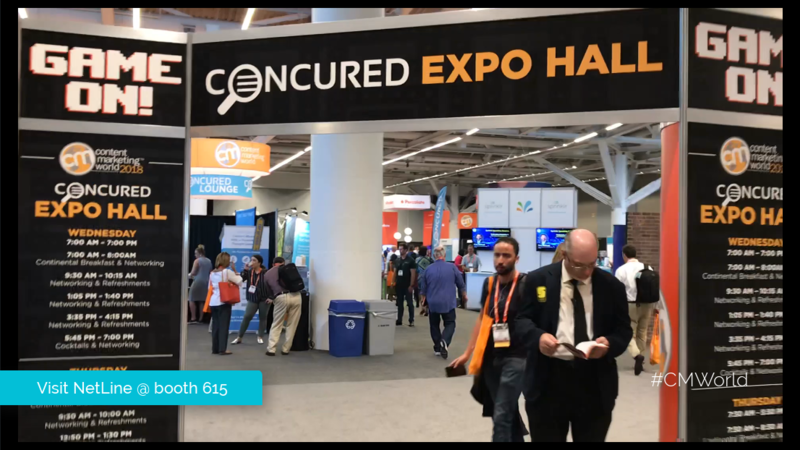 Conveniently located near the entrance, we were able to chat lead gen and martech with friends, colleagues, and our CMWorld cronies. 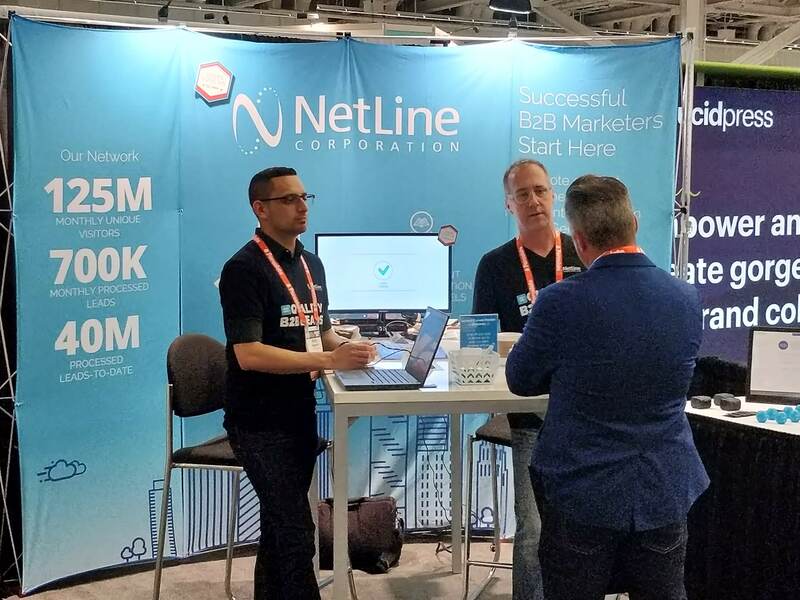 Outside of the booth, we got to hear some insights and perspectives that resonated really well with our position in the industry and ideals on what’s next for marketing. Essentially, it’s about the mindset of making your brand more pervasive across mediums to achieve a more continuous exposure experience for a potential customer. Which gives some context to the taco truck. 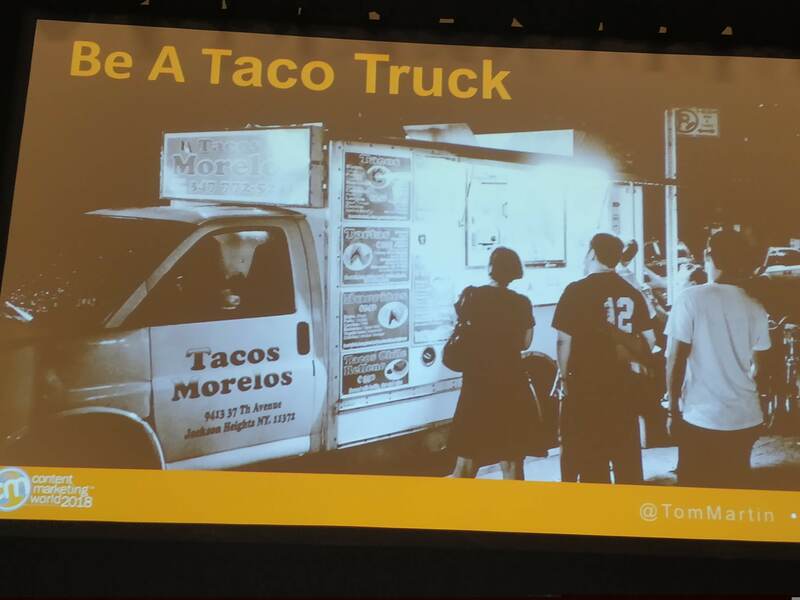 The taco truck, like all food trucks, goes where the people are – it isn’t tied to a single location hoping for visitors. When digital marketing touts the philosophy that, ‘the only constant is change’, Tom explains the need to stay agile and active rather than post-and-wait when it comes to content. In our area of the content marketing world, we couldn’t agree more. Wrapping up the festivities, we raffled off a curved display monitor (all the better to track your content marketing success!) 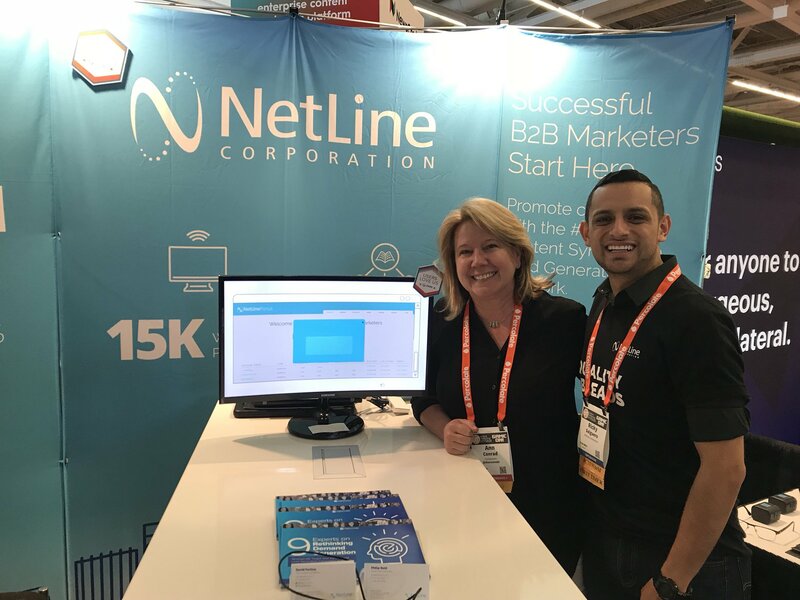 The lucky winner was CMWorld booth attendee and new b.f.f. Ann Conrad, pictured here with our very own, Ricky Salguero. 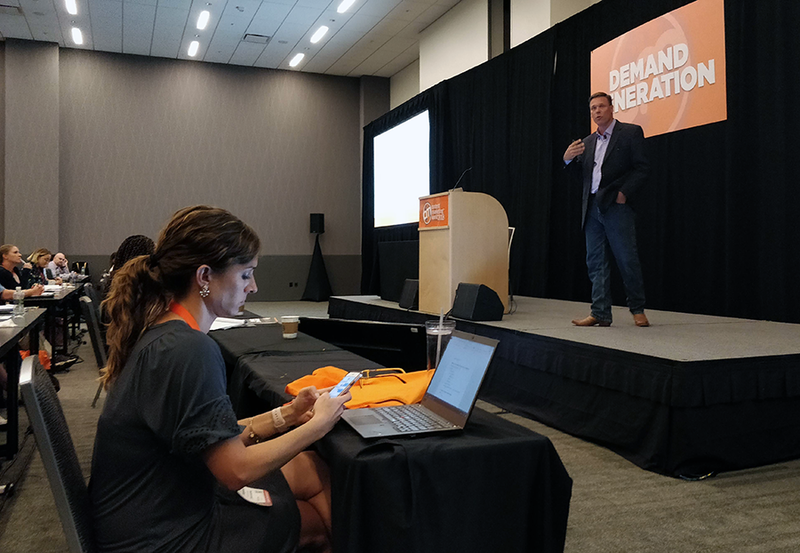 Like the end of summer itself, the post-CMWorld blues might be setting in, but that’s usually a telltale sign of a great time.